Work with your hands in an industry that provides the economy with energy saving options. The insulation mechanic installs insulation systems on piping, plumbing, HVAC systems, equipment and other processing systems in new construction, retrofit and maintenance projects in the commercial and industrial industry. 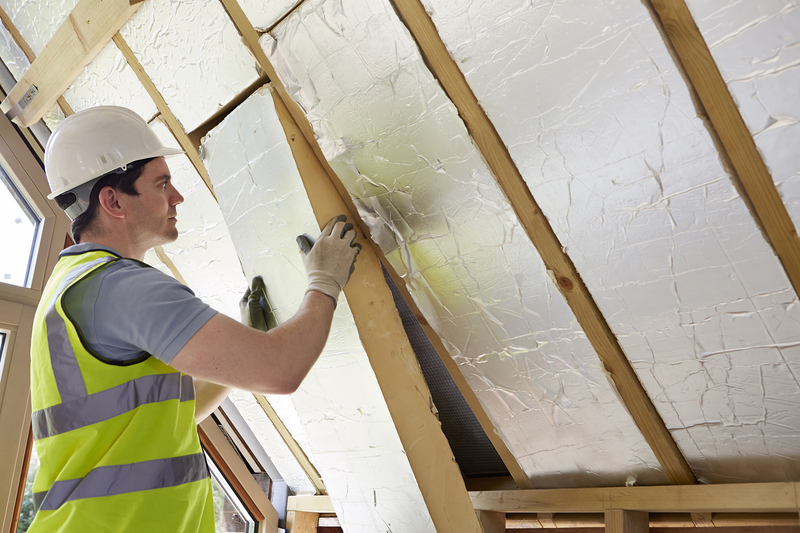 The result of an insulation mechanic’s work ensures that systems perform at their highest level – saving energy, reducing fuel costs, reducing emissions, and enhancing the work environment.